So who is this Rhythm Reference crew? Finally, for our audio recording, engineering and mixing needs, we've enlisted Ryan Rusch of "The Weight Room" in Washburn Wisconsin. High quality audio is not easy to achieve, and we're grateful to have a pro like Ryan on the team! The Rhythm Reference team has consisted of Fara Tolno and Scott Griffiths since 2011. Fara and Scott have been working together since Fara graciously welcomed a very rookie djembe student (Scott) into his performance troupe, Kissidugu, back in 2004. 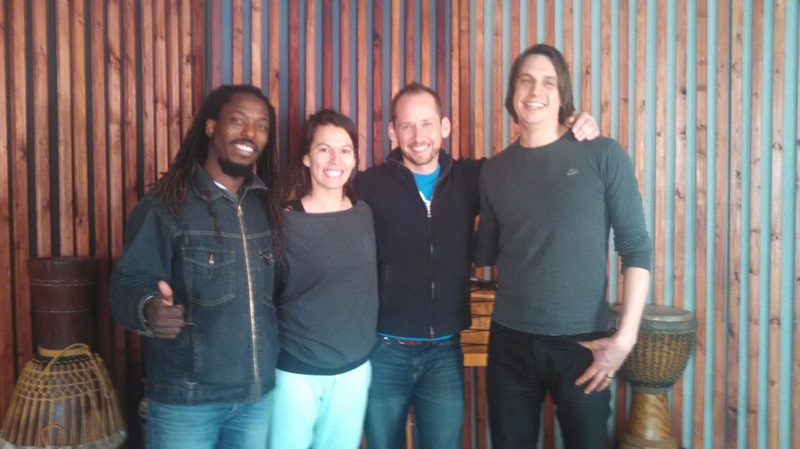 In 2006, Scott and Fara began combining skills to take drumming into schools around Colorado by launching Project Drum. In 2007, our friend Robert Hensley approached Fara to ask if he would be willing to record a concise reference, so that Robert could have a simple learning and memory tool... and with that idea, and Robert's generous support, the Rhythm Reference Project was born. In 2011, Robert left the organization. Scott and Fara have been running the Rhythm Reference as a duo until late 2014. Its been quite a ride! In the fall of 2014, we enlisted the help of our good friend Becky Wygonik to assist with the huge task of editing video for the next phase of the Rhythm Reference Project... DjembeGuru.com. We're also super psyched to have her design skills and overall go gettem attitude as part of the team to keep bringing you more of what you're looking for! finding ways to relate and merge the art form of dance and music from his culture with that of the western world. Fara is sharing this new and innovative perspective through his teaching in community and university classes, providing a one of a kind opportunity and outlook at traditional West African dance, and its relation historically and currently into the western world. Fara is focusing his energy locally by developing Project Drum, a business designed to provide rhythm based educational and teambuilding services to schools, organizations, teams, music educators and corporations. 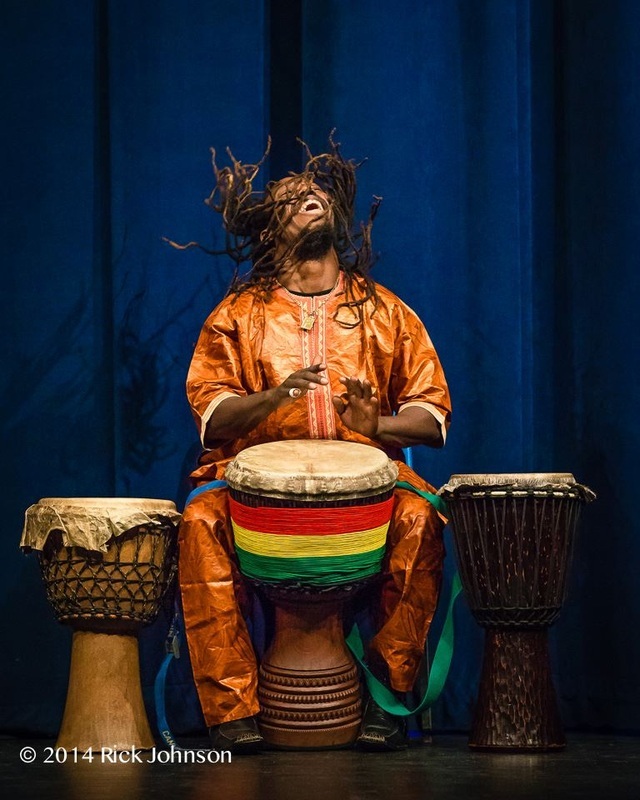 Rooted in the rich musical traditions of West Africa, Project Drum strives to bring people from all walks of life together for a joyful and enriching experience. Through this program Fara works with students, trains teachers and performs in schools, sharing West African music, dance, and culture, and ways to implement this music into the classroom. There is a variety of options for facilitating workshops and residencies through Project Drum. Fara also provides access to the rhythms of Guinea through the Rhythm Reference Project, the most comprehensive audio and notation library ever compiled for West African Drumming. This project provides instructions and audio tutorials on over 50 traditional rhythms, all recorded by Fara.